Let's face it. Junk food is bad for our health, but it's kinda tasty. Do you think so? 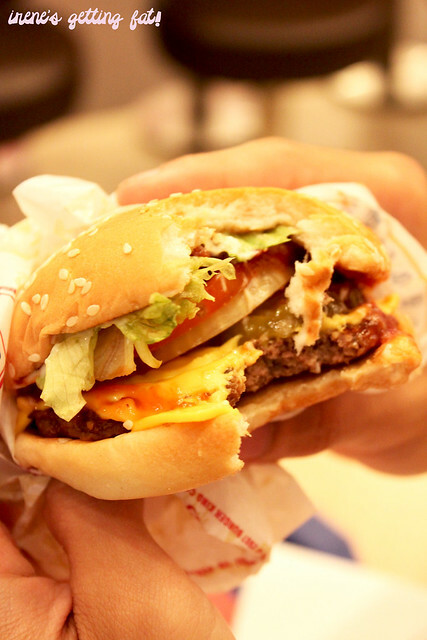 Sometimes I just can't resist the temptation of a burger or some fries, although I do realize that they are 'bad' food. Oh well, once or twice in a while won't hurt I think. But make sure you eat lots of fruits and veggies. So I was with Roo looking for dinner one night. He was (as always actually) feeling like burger, and we went to Burger King because we are so bored with the usual fast food chains. 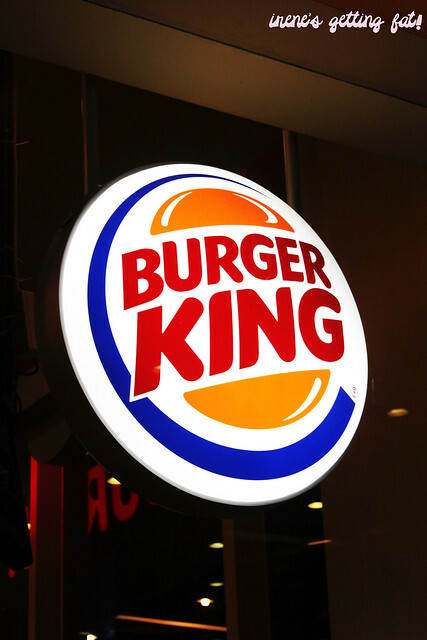 Burger King (BK) is originated from US, and in Australia it's called Hungry Jacks instead. 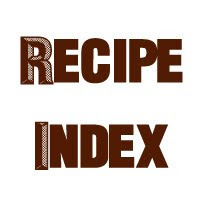 I felt a bit snob entering the place and ordering the burger, as I used to work in the same industry and thus am familiar with most of the menu. This is actually the first time I ate BK in Jakarta since I got back to Indo last year. 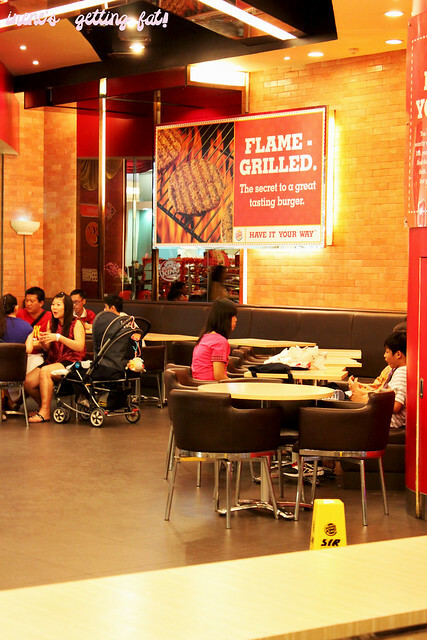 The Emporium Mall BK's branch has both indoor and outdoor dining areas, and the indoor one is spacious, bright, and clean. They also offer frozen drink counter, which I love very much. I love frozen drinks like Slushie. May induce immediate brain freeze though. 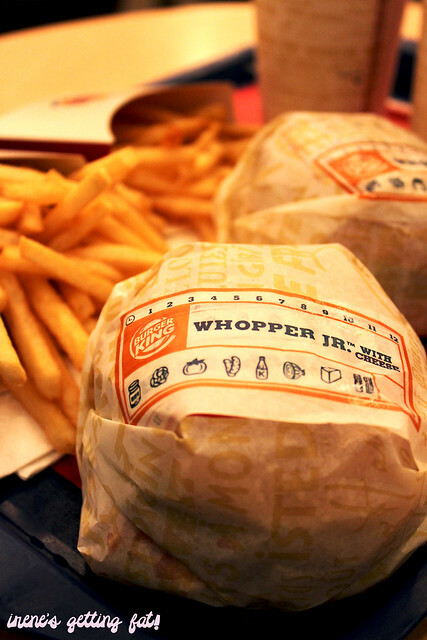 Whopper Jr. cheese with extra bacon is our chosen burger that night, and both of us enlarged the meals to large (extra IDR 5,000). Apart from the burger, the set has usual suspects: soft drink and fries. 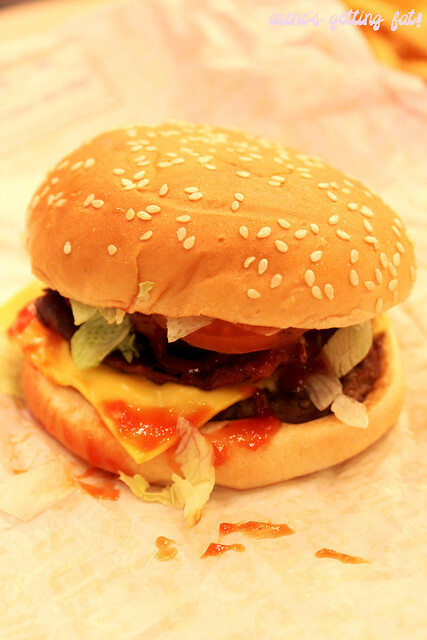 What I love about this burger is that the veggies inside (lettuce, tomato, onion) taste fresh. For a burger, nothing better than fresh ingredients, really. The pattie is nice too, and the additional bacon never fails to satisfy the carnivore in me. 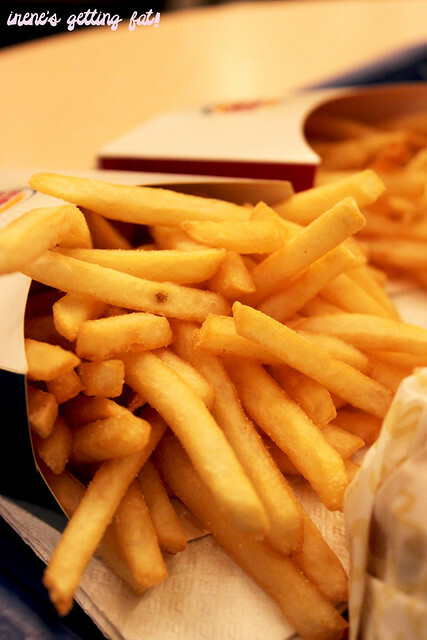 The fries are given overflowing from the packet, which I do not mind at all. They're crunchy and still hot; another fresh food getting the tick. The interesting this is that they also have dessert menus such as sundaes and chocolate pie or cake, if I am not mistaken. We didn't get any but instead we made our way to Mini Melts counter. 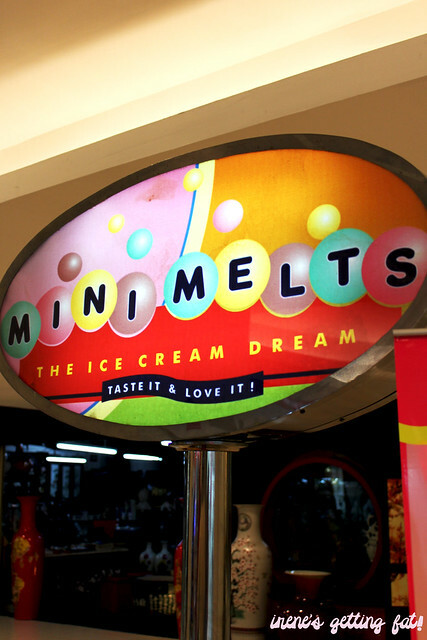 Mini Melts is also available in Aussie, although I haven't seen any stall around. The pearl-like ice cream is apparently made with cyrogenic freezing process which yields mini balls of super cold ice cream. It is said to be the coldest ice cream in the world, FYI. 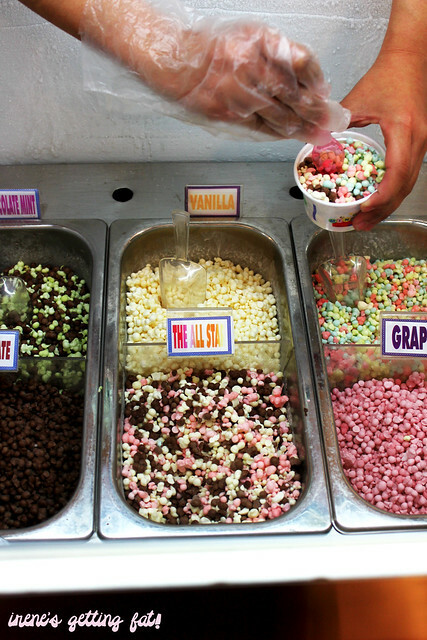 They have various flavours available, and I got all of them mixed. I usually got my fav chocolate and mint, but that time I wanted to try all the flavours in offer. The great thing about this ice cream is that it's easy to eat and doesn't melt quickly. Some may find that the flavour is not as intense as usual ice cream, but it's still very enjoyable to eat. Delicious, cold treat. And my fav flavour is still the chocolate and mint. 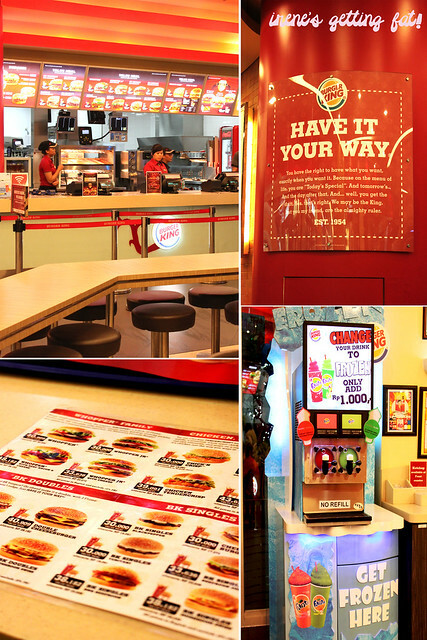 Back to BK topic, I think it'll be my best option if I am craving some burgers. For me the burgers are better than ones from the other fast food restaurants, but I agree if anyone's saying that the price is kinda off putting. 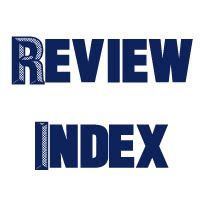 Good burgers, nice and clean dining area, service is efficient, price is relatively expensive. 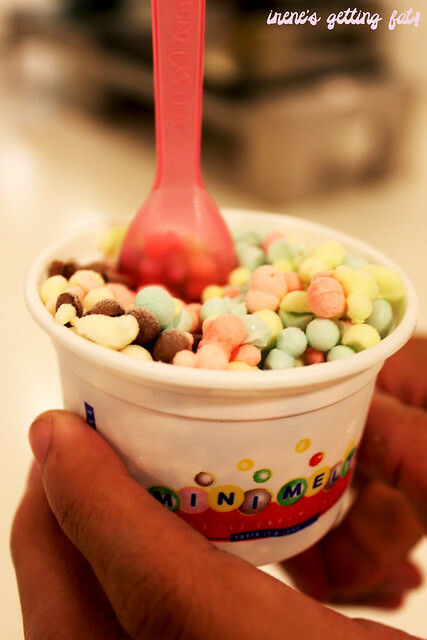 The "Mini Melts" are in Aus, the franchise is called "Dippin' Dots" my favourite!! aaaaa minimelts...! udah lama g makan ini. kecil2 lucu gitu klo udah masuk mulut. nyummm! Minimelts masih ada sekarang?? Thanks..